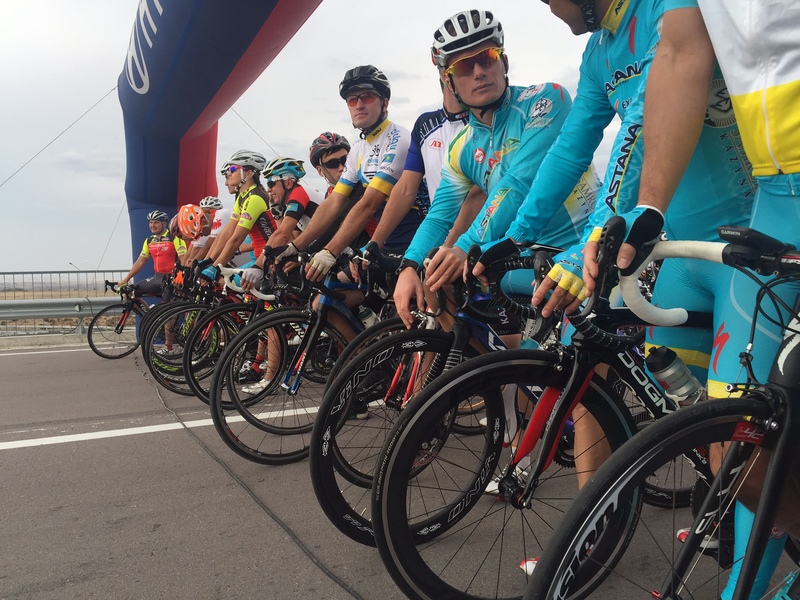 Taldykurgan, the capital city of Almaty region, host the first ever Gran Fondo event in Central Asia. 157 participants open a new page on the history of non professional cycling with these event, closing the 2016 edition of Gran Fondo World Tour ® , the circuit was opened in Gran Fondo Barcelona on April and was followed by Gran Fondo Kuwait on may, Marcialonga Cycling Craft in Italy, Styrkeproven in Norway, Golden Gran Fondo in USA and Kazakhstan as closing event. 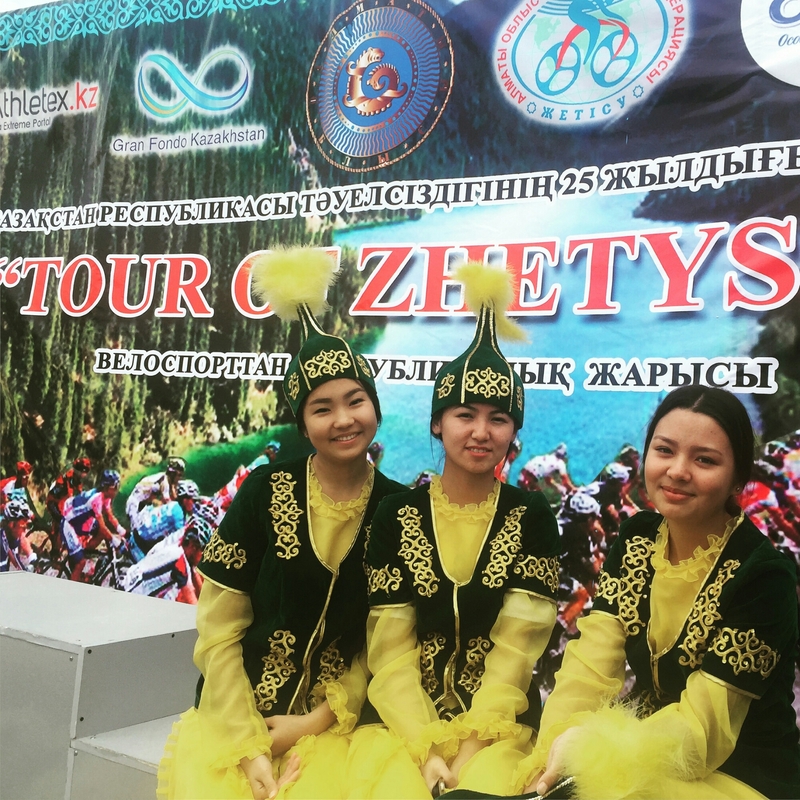 The Kazakh event was possible thanks to the support of the Almaty Region Authority, and had the presence of the Deputy Governor Serik Turdailev as participant over the bike and announcing the next edition of the event expected for may 2016 inside the world tour. The winners in man were Bakhtiar Mamyrov, Gennady Krupyakov and Sergey Boronin. Situated in different ages categories. In woman the world tour stage winner was Victoria Zaitseva. Taking them the last points for 2016 world tour ranking. Gran Fondo World Tour ® close this first edition wit ha global participation of ten thousand participant adding all the venues and soon will present the 2017 destinations with new continents and countries. The global winners of these editions are: Elisabeth Solberg and Knut Sande both from Norway.